Ford Trucks has announced the launch of a new long-haul truck. The manufacturer will reveal the truck – its first since the 1981-91 Ford Cargo – at September’s IAA Commercial Vehicle Show in Hannover. 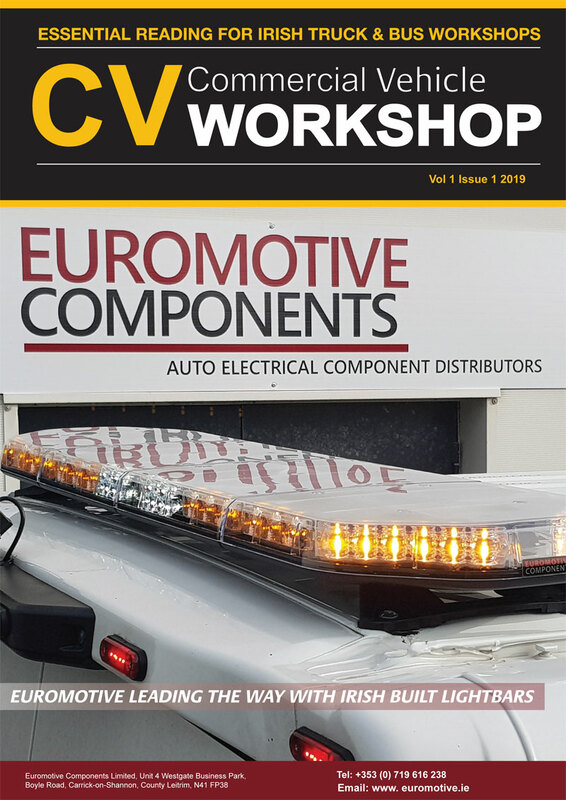 The new truck will be built alongside the Transit at Ford’s Commercial Vehicle plant in Turkey, and will initially only be offered in left-hand-drive format. 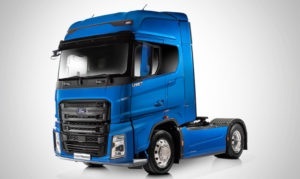 The flat floor tractor unit, of which pictures were revealed in mid August, has been in development since 2013, and features a 2.5m-wide cab and a Ford-developed engine, coupled to a ZF-supplied gearbox, though the company has said that it has its own semi-automatic transmission in development and that it will be offered on the truck before 2020. The name of the truck is yet to be revealed, with the announcement expected in Hannover.